Update 5.53pm: Network Rail has tweeted to say the problems have now been fixed and trains are now able to run normally. Rail passengers are facing delays of up to 30 minutes after signalling problems at both Slough and Maidenhead. 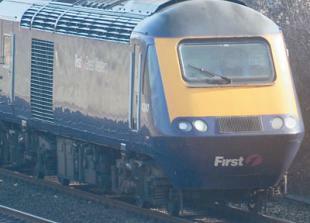 National Rail said disruption is expected to continue until about 6pm.